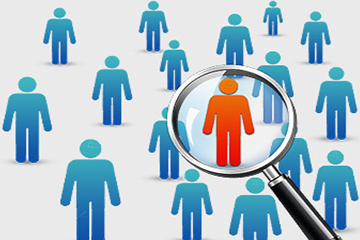 Recruiting and selecting the right people is of paramount importance to the continued success. It is essential to be aware of the legal requirements that underpin the recruitment and selection process. Valuing the differences between people and understanding the positive benefits for the University of employing a diverse range of talented people is crucial. A positive approach to diversity allows managers to select the best person for the job based on merit alone and free from bias on the grounds of factors that are not relevant to the person’s ability to do the job. The following terms describe the types of recruitment and selection.